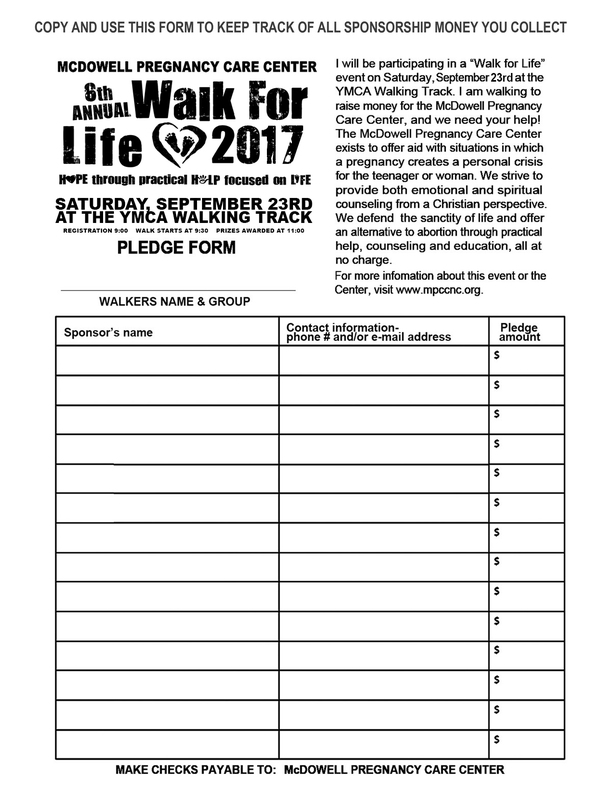 Forms may be downloaded or picked up at our location on Main Street. 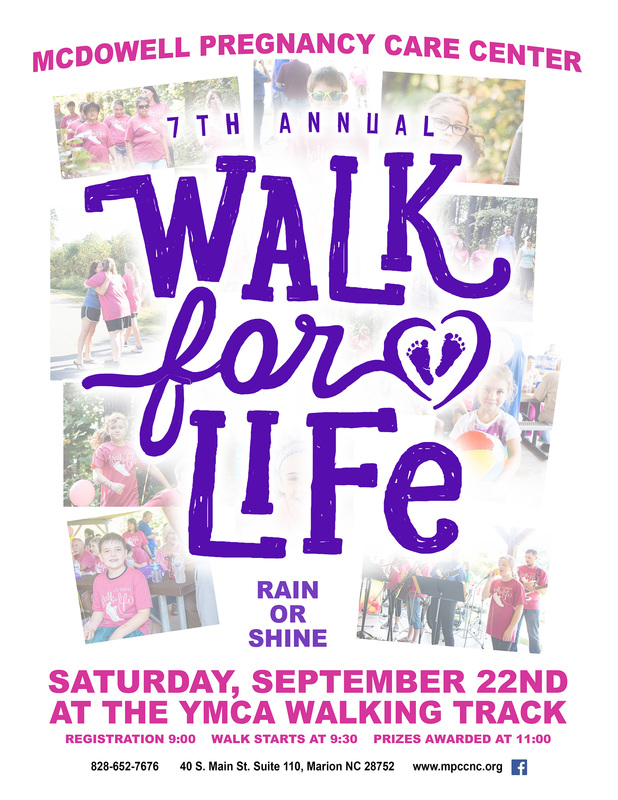 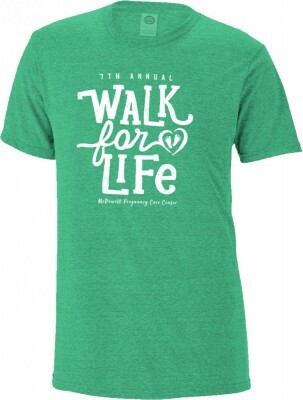 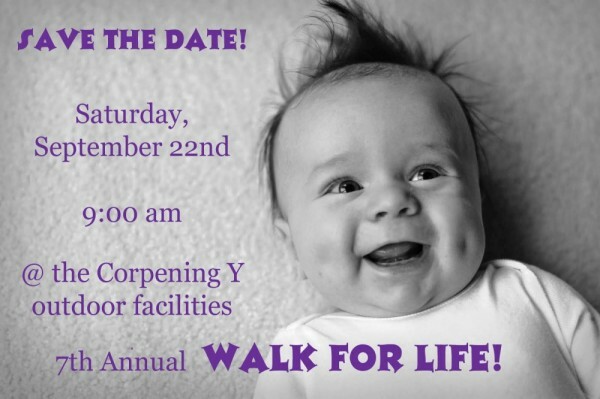 Pre-registration forms must be turned in by September 13th to receive a free t-shirt. 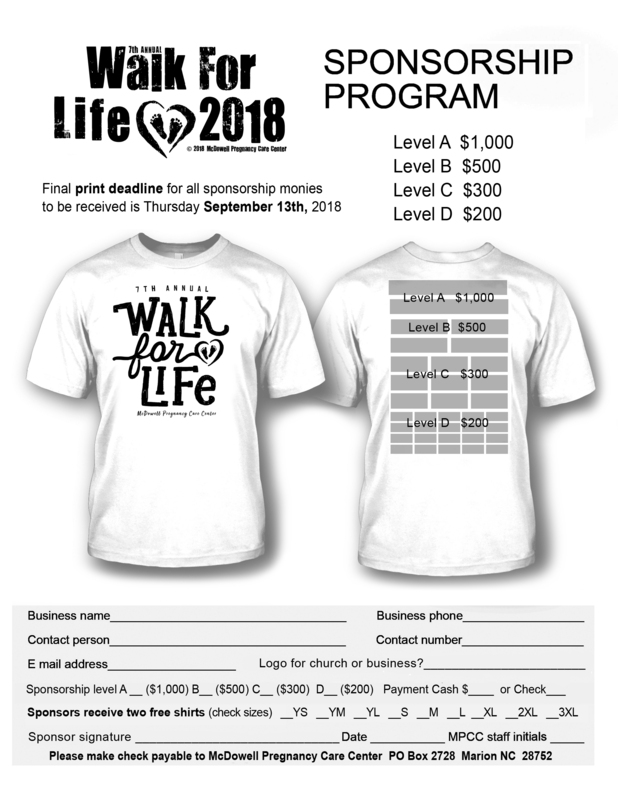 All t-shirt sponsorship forms and money are due by Thursday, September 13th, 2018. 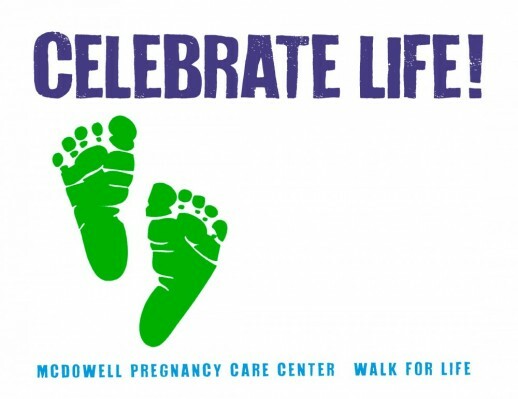 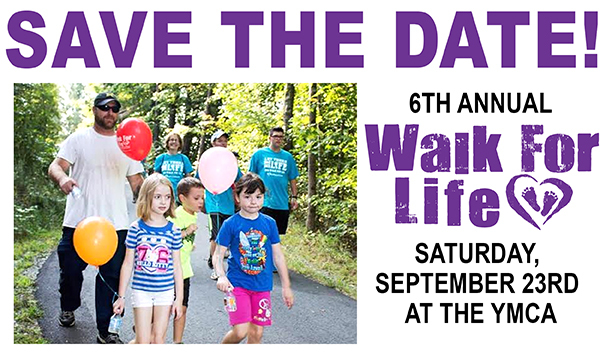 Purchase a "Celebrate Life Footprint" sign in honor or in memory of someone special for $5. 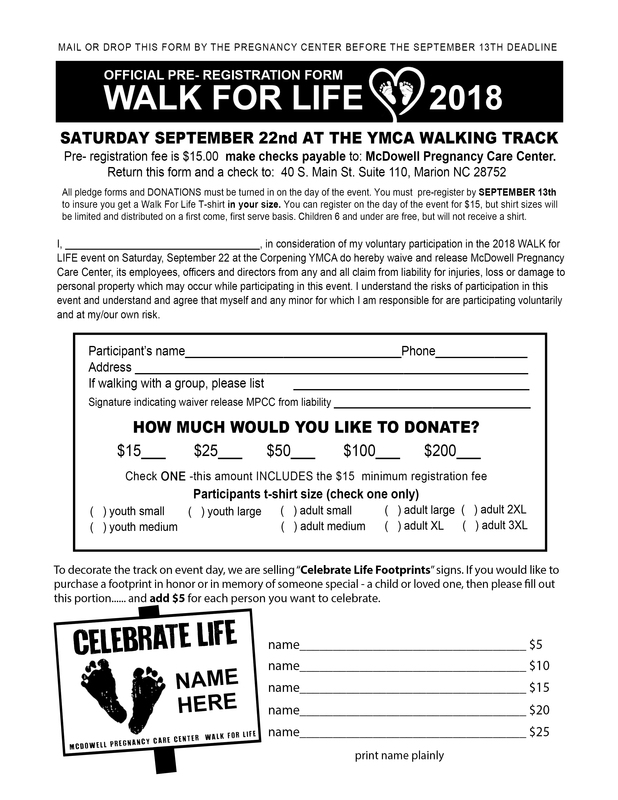 These signs will be displayed around the track on event day.